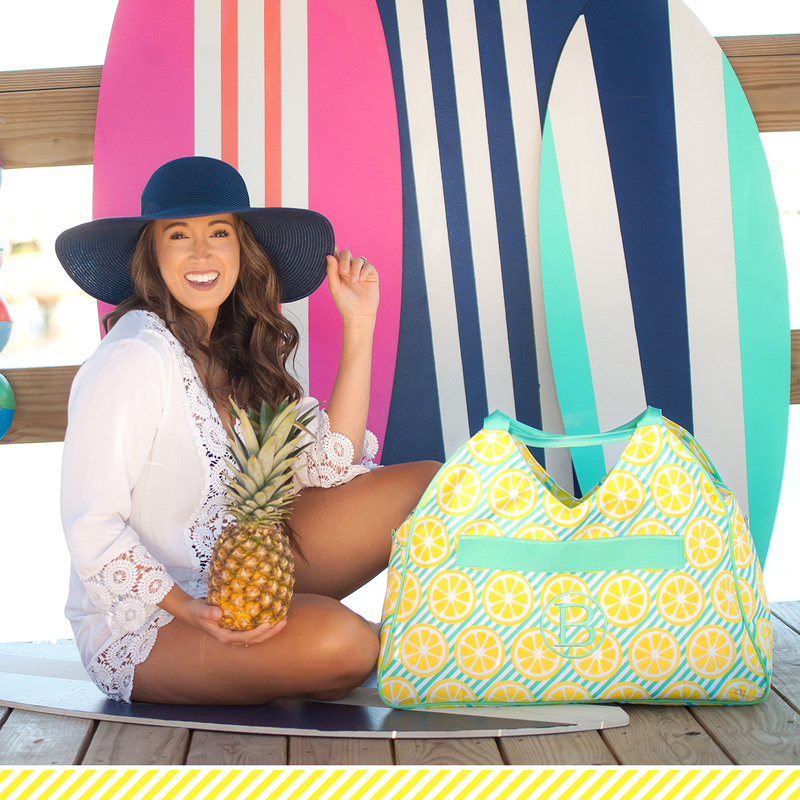 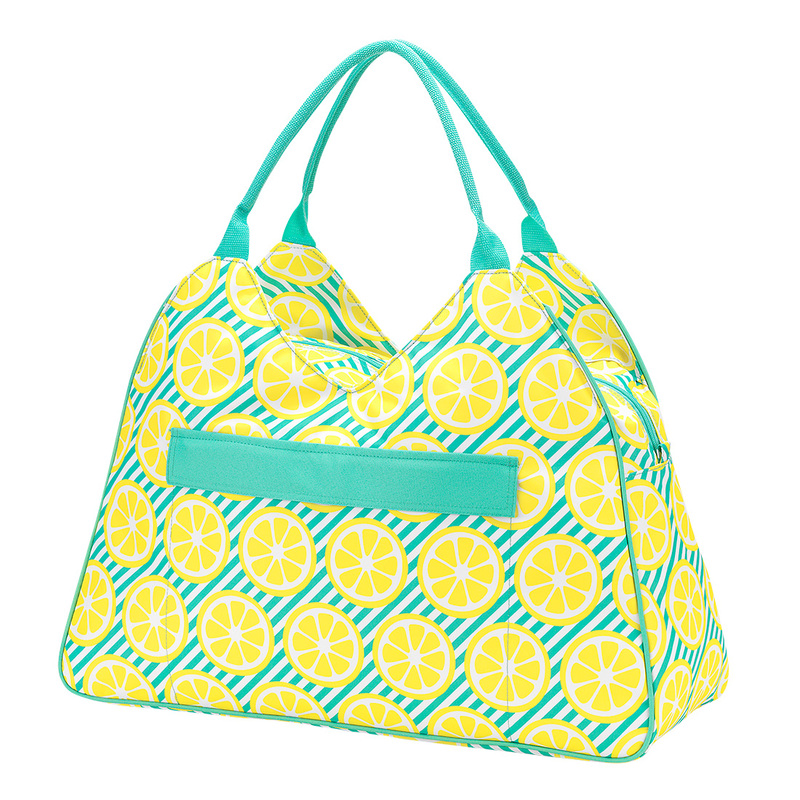 This amazing beach bag is great for those summer trips to the beach or pool. 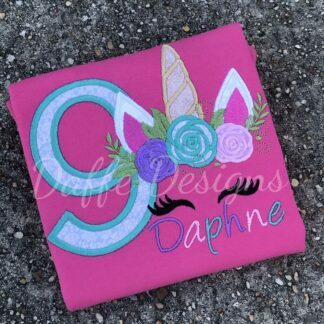 Get it personalized with a name or monogram in the thread color of your choice. 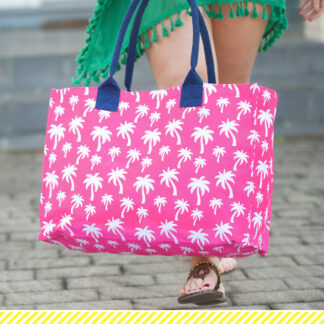 **Please double check all name and monogram spellings to make sure they are accurate before placing your order. Items will not be refunded or exchanged if the name is misspelled on the order. Standard female monogram is FIRST LAST MIDDLE with the center letter larger. 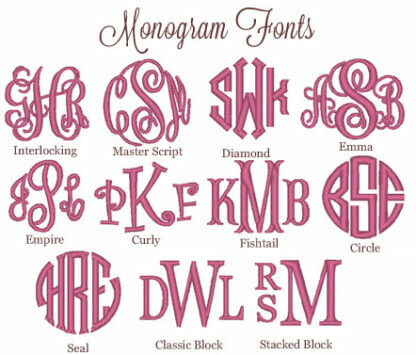 Standard male monogram is FIRST MIDDLE LAST all the same size.